Like Hall A, Hall B was built in 1925 and has hosted just about every kind of event during its long history. It's been the location for the Pacific Northwest Sportsmen's Show for decades, for example, a beloved Portland event that has given many kids their first opportunity to catch a fish. Most recently, it was used as a rehearsal space by the acclaimed White Bird Dance. Hall B shares most, if not all, of adjacent Hall A's amenities, but at 36,000 square feet is even more intimate. Located next to Halls A and C, which gives users the flexibility to expand their event as needed. 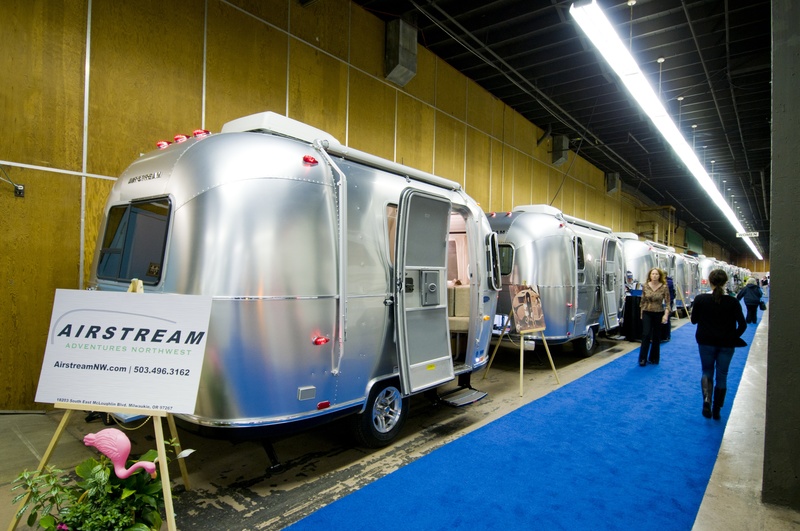 Easy load-in and load-out access with convenient visitor parking outside. Lighting upgrades and internet access add modern touches. 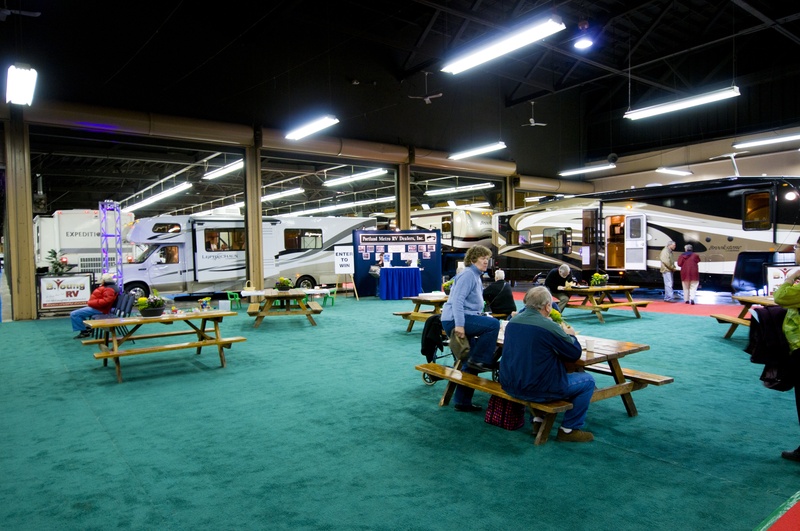 Hall B can host consumer shows, fundraisers, and meetings alike. Power in this hall is located from the ceiling with drops available in any location. No floor drains.